Salt Dough Recipe here has been tested in my kitchen and it's work! The result may vary depends on the way you knead the dough or set the oven temperature but keep trying if you are not satisfy with your result at first attempt. No baked dough would be a sure success one but of course will take longer drying time. Make a hole in the center and pour in boiled water little by little (use glove to protect your hands or spoon to mix the flour if the water is too hot). Mix the flour, salt and water, add water as necessary until it's not crumbly. Knead the dough about 5 minutes until it's smooth. Add the cooking oil to make the dough soft, pliable and smoother. Put some of the dough on the baking paper, use your rolling pin and use your cookie cutter to make various shapes for hanging decorations or napkin rings. 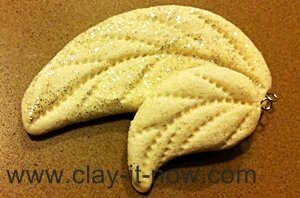 You can also mold the dough to make figurines or sculptures. Turn on the oven to 325 degree Fahrenheit or about 160 degree Celsius, bake the object you made as above for about 1 hour (or less depends on the size & quantity) or until it's hard. Wrap the rest of the dough with cling wrap and store in a fridge. 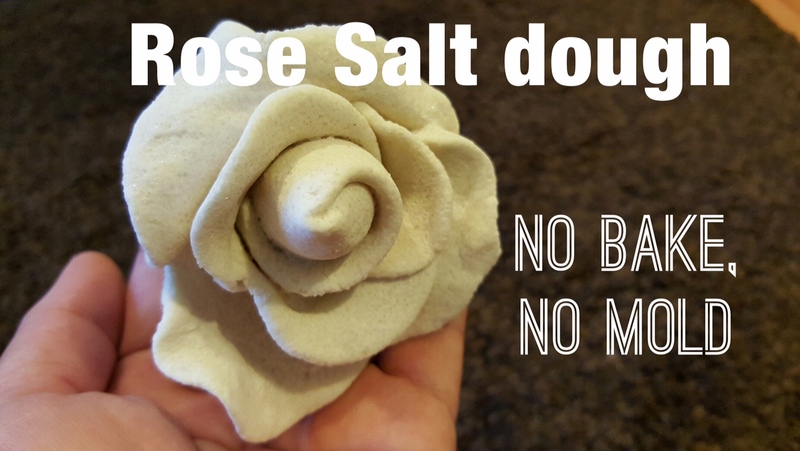 We've also received requests from our web visitors to make a tutorial for rose salt dough without baking. Many of them had a problem to keep the petals in place. It seems okay when the dough wet but crumbly when it's dried. But, we don't have a problem at all when making the rose with our salt dough recipe. Click on the picture or link below to see our tutorial. 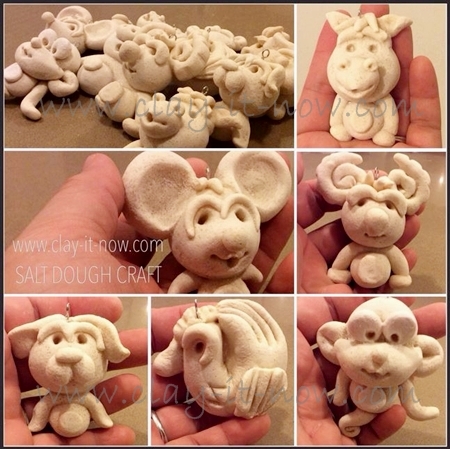 And, these are 12 animal signs in Chinese zodiac with baked salt dough. It's baked in the oven at 200 deg C for 20 minutes. Alright! 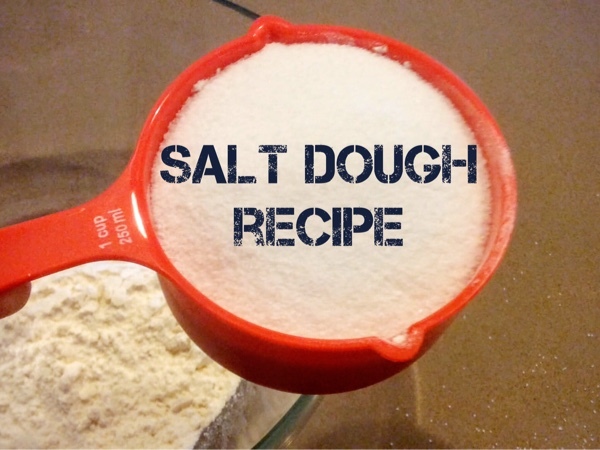 If you are ready to make the salt dough and would like to see how we make the dough, check out our video tutorial below. We would like to suggest you to subscribe to our channel if you want to receive notification when we have new videos. If the dough in the fridge dries out, add few drops of water and knead it well before start making a model. Apply white glue if you see crack lines on your model after baking. 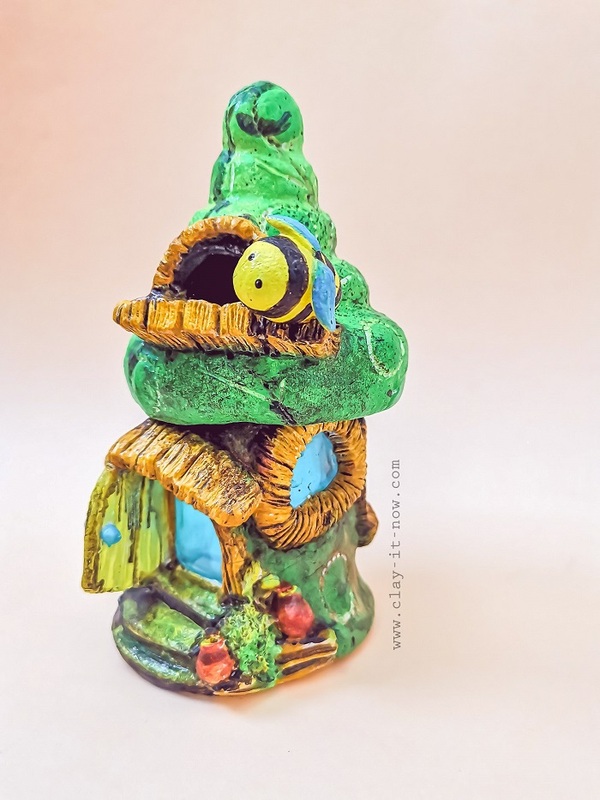 Painting after it's completely dry: use acrylic paints, water color or oil paints. Coloring salt dough before kneading: mix warm water with few drops food color of your choice. 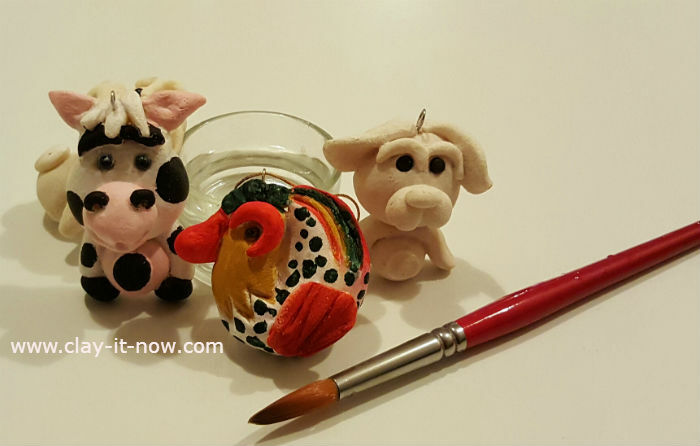 Last but not least, please check out our tutorial on how to paint salt dough. 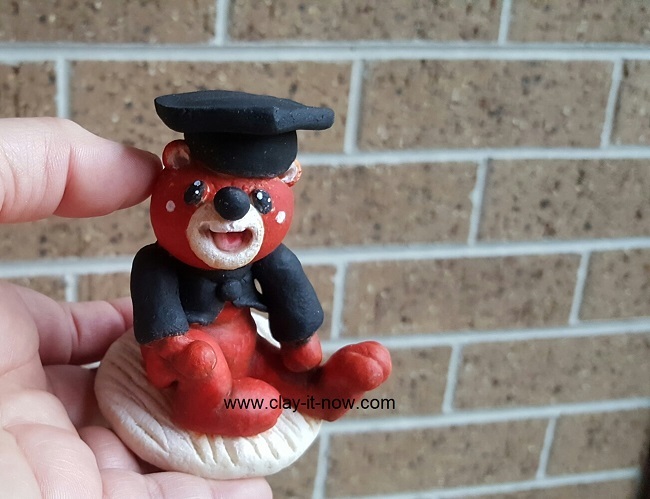 I make bear figurine with salt dough recently and I use microwave to speed up drying time. It works well. So, now we have 3 drying method for salt dough.